Like fall advertising, Halloween marketing is picking up speed as we inch closer to the big day. If you’ve been in local stores lately, you will likely see a variety of scary displays and Halloween-themed merchandise. Halloween and other holidays provide prime opportunities to promote your business. Dress up your storefront – Even if you are not selling pumpkins and Halloween costumes, you can start dressing up your business with Halloween-themed decorations. Adorn your storefront and display windows with orange and black. Add pumpkins, but instead of carving a traditional jack-o’-lantern face, carve something that will remind people of the products you are selling. Host a Halloween event – Regardless of the nature of your business, you can always host a costume party, complete with décor and props such as dry ice. Whatever event you host, get the word out early so people can prepare for it. You can also sponsor a Halloween contest, awarding the best jack-o’-lantern or scariest costume. Encourage your staff to dress up – Regardless of the nature of your business, you will catch customers’ attention when your staff dresses up for the holiday. Team up with local businesses for a community treat-or-trick – In cooperation with other businesses in your area, you can host a trick-or-treat activity. This will make your business more visible and give locals a safe place to gather. 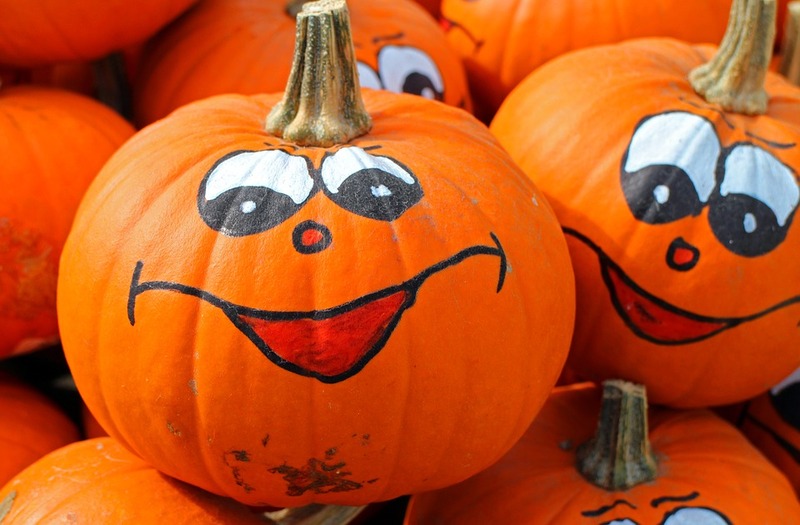 Take advantage of the Halloween hype and turn it into sales that will boost your bottom line.